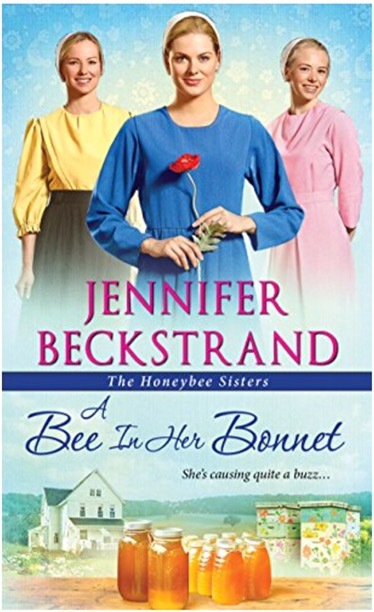 I think this third installment of The Honeybee Sisters is my favorite! Josiah is the sweetest, most tender hearted boy. Having loved Rose for four years, he will stop at nothing to make her happy and comfortable. Rose has a few personal hang ups, though, and doesn’t want the expectations that come with a relationship – nor does she think she deserves Josiah. But when trouble starts on the farm, Rose has to depend on others for help- including Josiah. Beckstrand put together a wonderful cast of characters who really love each other. Rose and her sisters don’t always agree, but they find cute ways to figure out their problems. Josiah and his best friends rib each other constantly, but are there for each other when push comes to shove. And Aunt Bitsy shows her nurturing side to more than just the girls and their beaus: she helps out a couple of local boys beyond their expectations. Though I view this series as sort of light, relaxing reading, Like a Bee to Honey made me cry. The examples of forgiveness were so authentic and heartfelt – and not a preachy moment in the whole book. 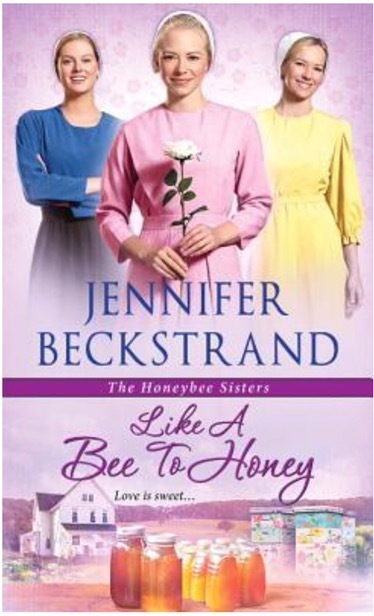 Beckstrand spoke to my heart through the honeybee sisters, their aunt, and their friends.